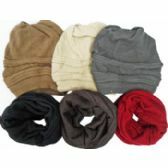 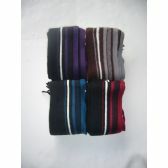 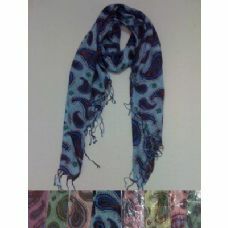 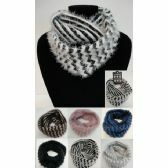 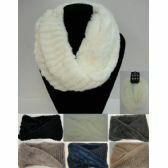 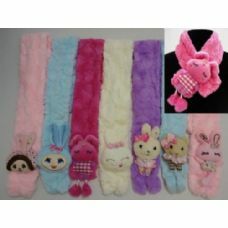 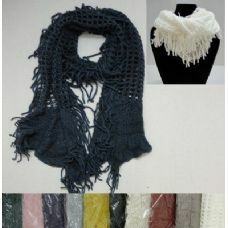 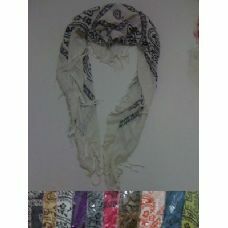 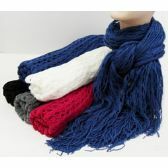 Scarves are an important fashion accessory when temperatures drop. 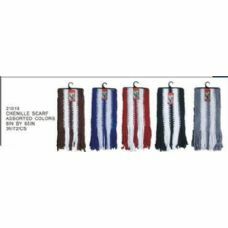 As a premier wholesaler of bulk apparel, Blue Star Empire knows that fashion never has to be sacrificed for functionality. 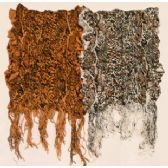 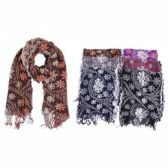 A beautiful winter scarf lets the wearer indulge in a swath of beauty to enjoy the winter in style and keeps out the bone-chilling temperatures and cutting winds of winter. 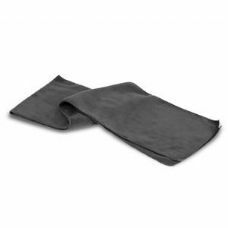 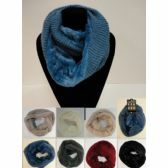 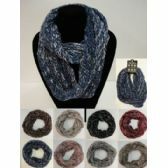 Blue Star Empire is pleased to offer a full range of trendsetting wholesale and bulk winter scarves made of the finest materials — all at competitive, discounted prices. 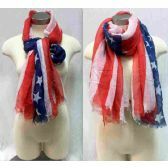 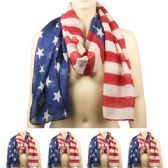 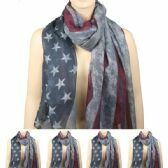 Our Blue Star Empire winter scarf collection offers the latest designs at wholesale and discounted prices in a wide variety of colors, patterns and materials for men, women and youth. 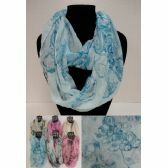 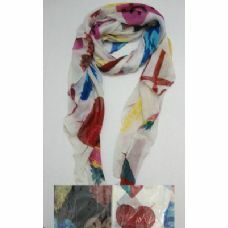 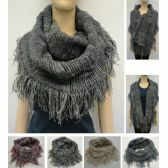 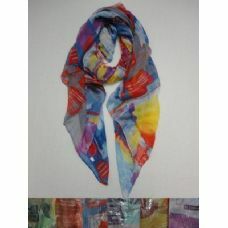 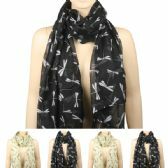 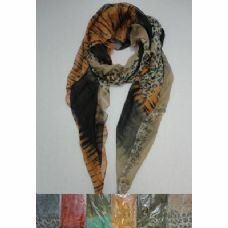 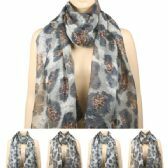 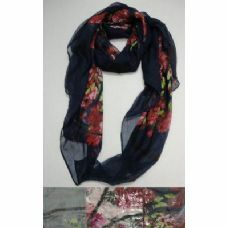 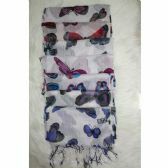 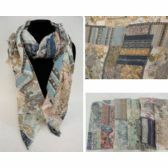 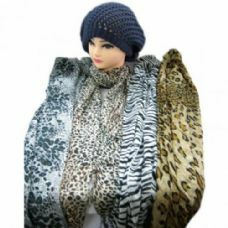 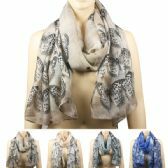 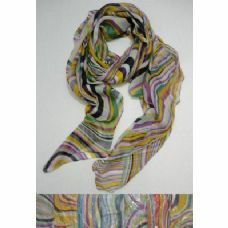 We offer feather scarves, knit scarves, soft acrylic scarves, ruffle and floral scarves and the hugely popular pashmina styles and a range of shrugs. 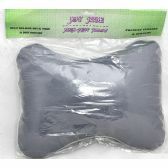 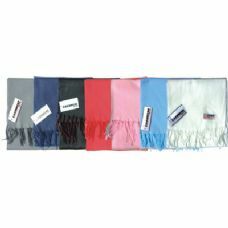 There’s so much to choose from that your customers will certainly want to own several for many occasions. 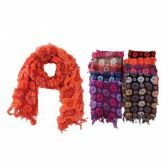 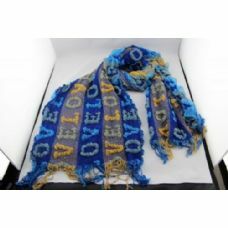 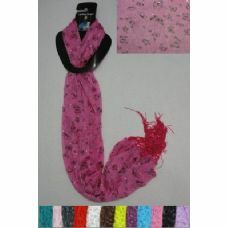 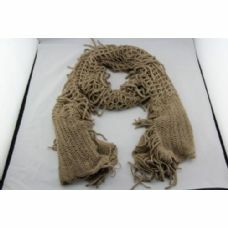 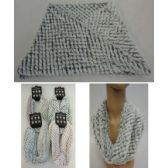 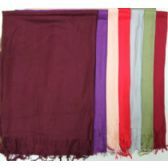 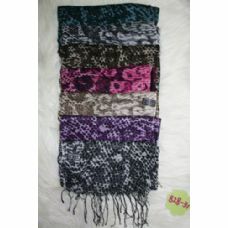 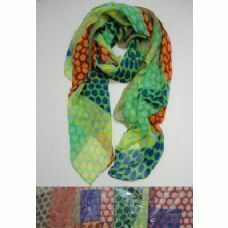 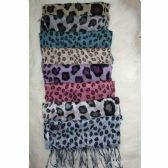 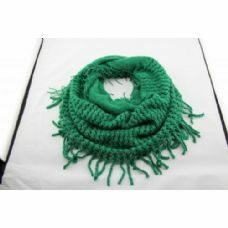 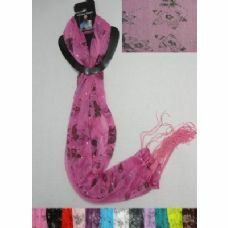 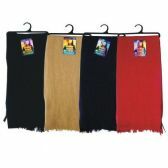 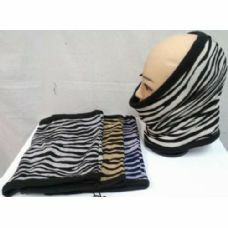 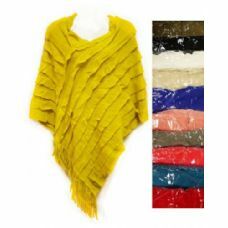 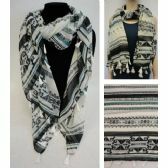 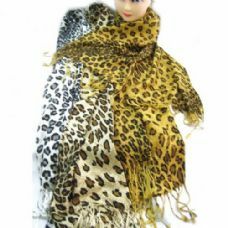 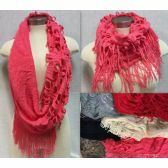 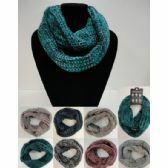 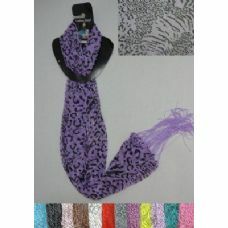 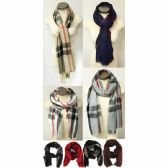 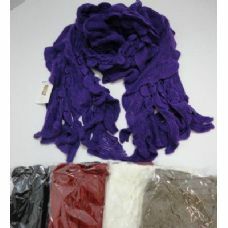 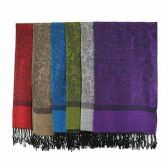 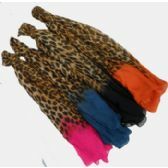 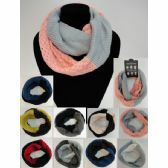 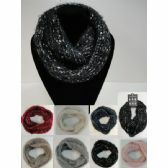 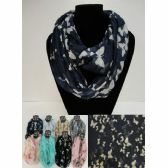 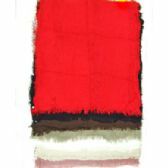 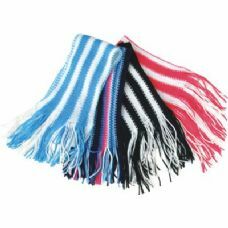 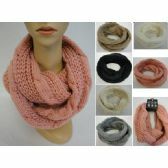 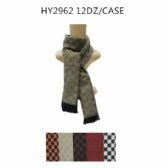 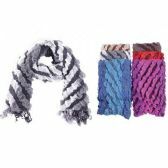 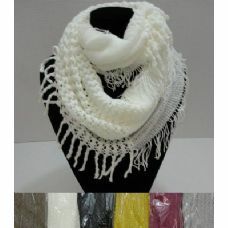 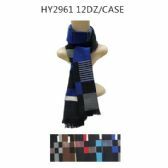 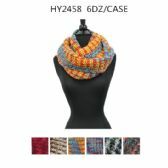 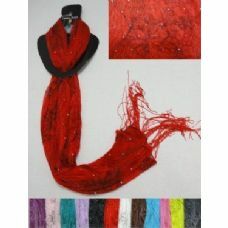 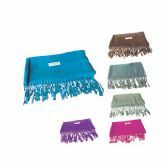 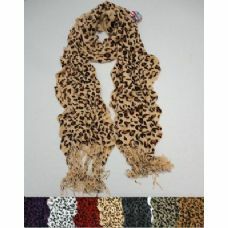 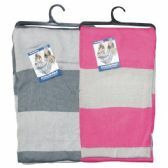 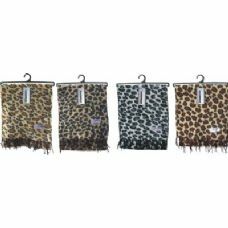 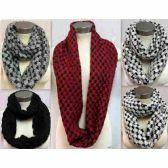 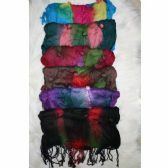 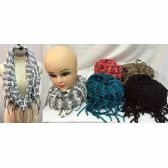 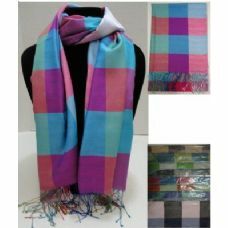 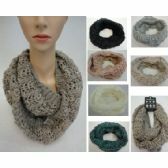 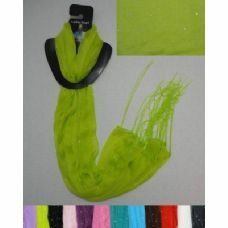 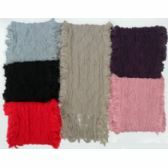 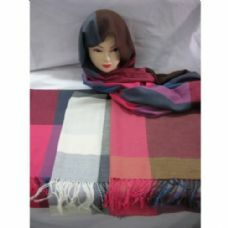 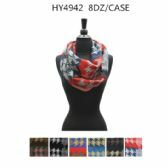 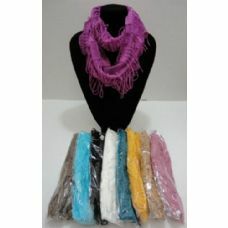 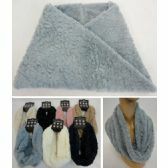 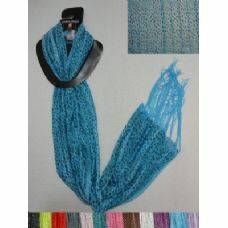 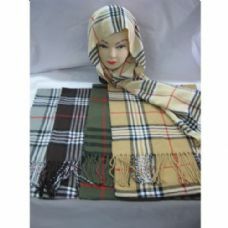 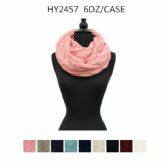 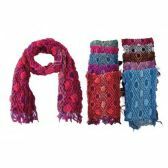 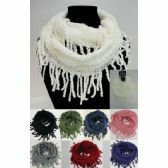 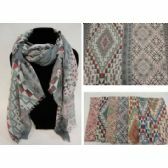 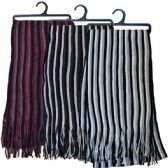 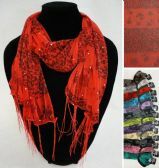 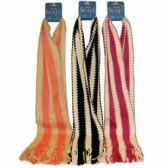 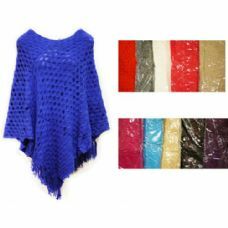 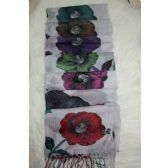 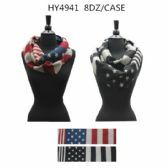 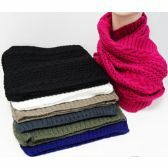 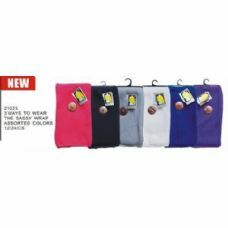 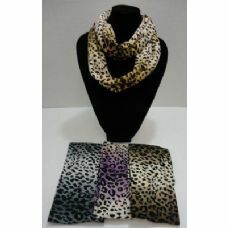 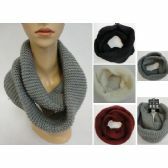 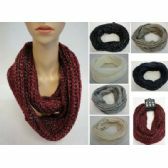 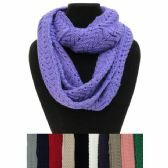 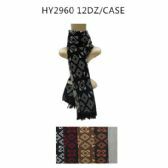 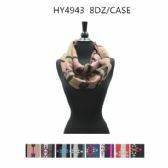 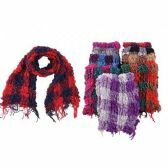 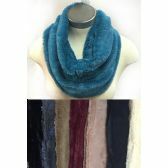 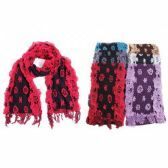 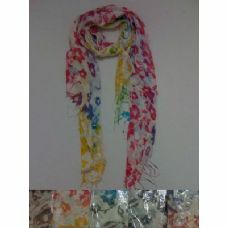 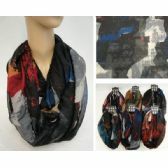 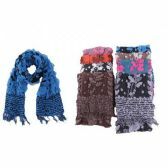 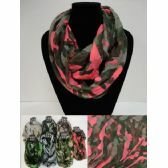 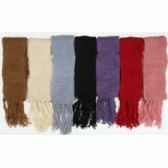 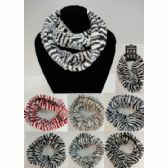 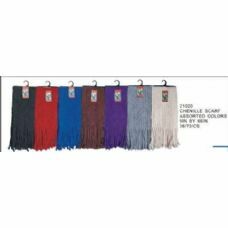 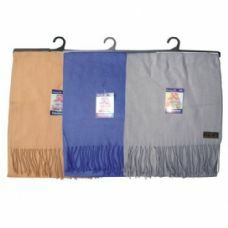 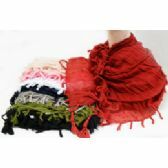 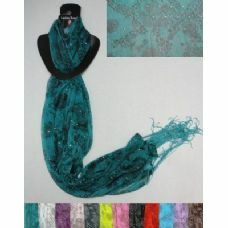 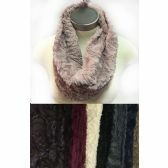 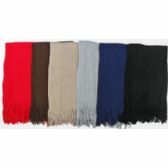 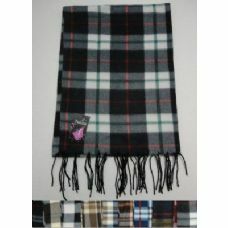 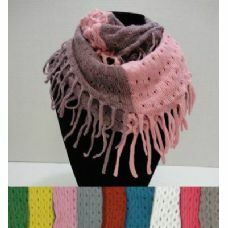 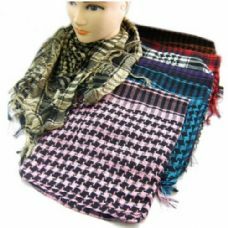 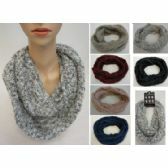 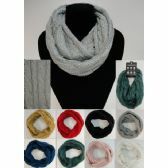 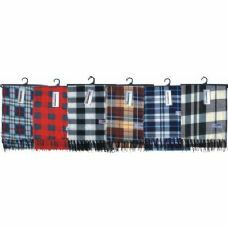 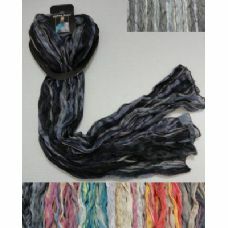 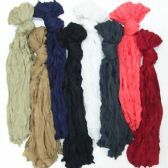 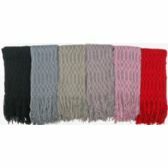 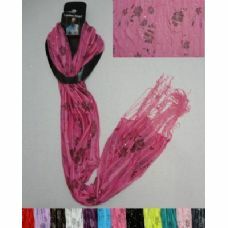 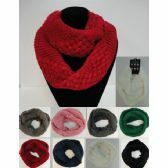 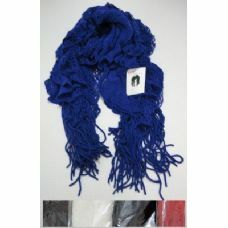 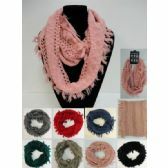 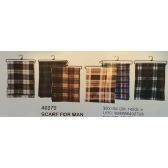 The quality of our bulk, wholesale scarves is unmatched too, making the excellent price points we offer an great bargain for those who purchase in bulk — although we never impose a minimum quantity on our wholesale orders. 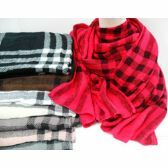 Check out our amazing line of low-priced winter scarves and see how much of a “wow-factor” we offer when it comes to fashion-forward elegance, charm and exclusivity. 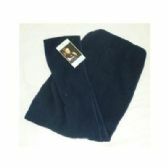 Blue Star Empire is committed to helping you maximize your profits with our low price points. 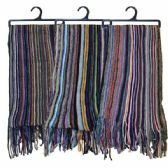 We’ve been a consistent leader in bulk, wholesale and discounted marketing for over a decade. 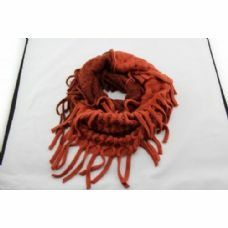 We also make sure our buyers have a keen eye for incredible savings without sacrificing style and quality. 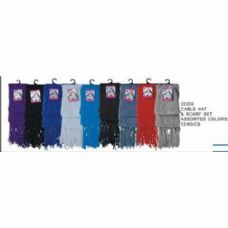 When you partner with us for bulk apparel, you don’t just get what you pay for — you get a lot more!